Canadian duo Always Never make cloudy R&B for late nights, transforming relationship stories into high drama with expert production and delicate melodies. Riding a wave of viral popularity, Always Never announces Always Never, their upcoming debut album. Stacked with 14 cloud R&B gems, Always Never showcases delicate and nuanced vocal performances from singer Patrick Kirschner over bass-heavy, yet somehow light-as-a-feather productions from Dean Guilbault, influenced in equal measure by PartyNextDoor, Drake, and Metallica. Featuring popular singles such as “Wylin‘,” “Millions,” “No Good,” and “Morgan Freeman,” Always Never releases on August 24th. Reeling from an ending relationship, the singer ponders what he’s capable of in “Dangerous,” the duo’s new single. Soundtracking an emotional breakdown with a quavering tenor over rumbling bass, angelic backing vox, and trap-style drums, the duo expertly illustrates the precarious vulnerability that one feels in a long-distance relationship and the dangers that come from wallowing in that fragile state. 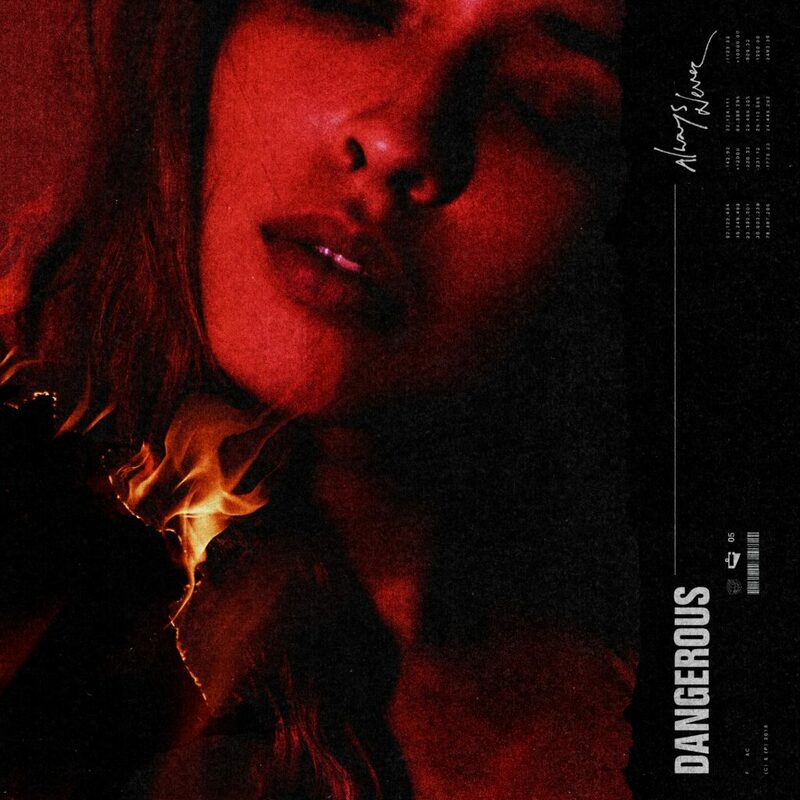 “Dangerous” is a high-definition, neo-R&B gem, with the studio professionalism and emotional complexity fans have come to expect from the duo. 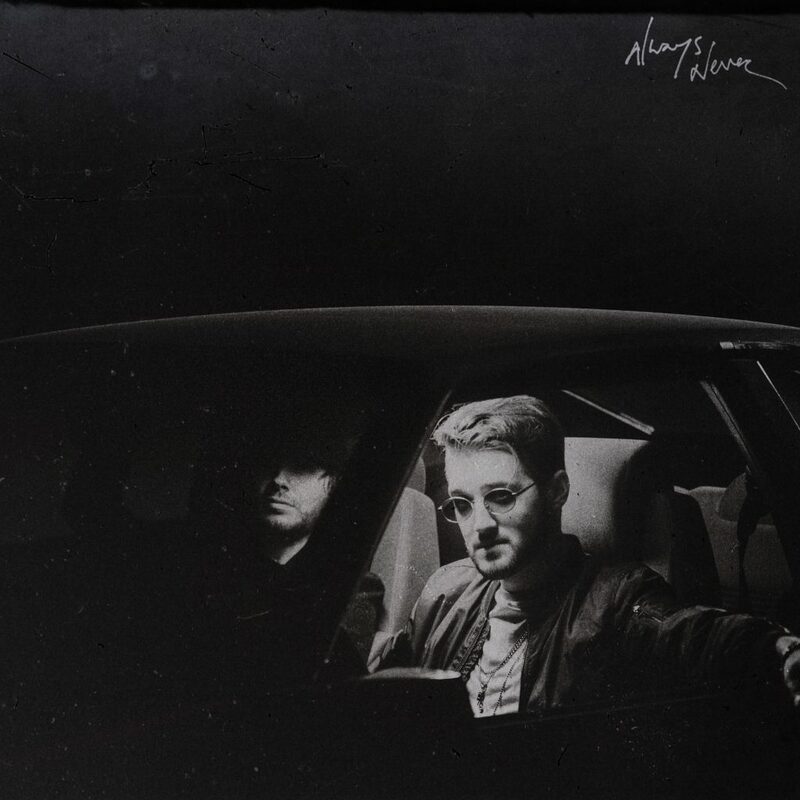 Always Never is a mysterious, Toronto-based artist/producer duo–a project conceived online with the expressed purpose of making a modern soundtrack for the small hours of the morning. Always Never’s high-definition blend of alt-R&B stands out in the streaming music environment. They released “Tragedy” as the end product of Dean’s final exam at audio engineering school only to see the track go viral on SoundCloud, then Apple Music and Spotify without any playlist support. Their next single, “Wylin‘,” turned even more heads, earning coverage from Genius, racking up over 5 million views on YouTube, and gaining prominent placement in Spotify’s All The Feels (1.2M followers), Mellow Bars (680K Followers) and Alternative R&B (703k followers) playlists. With “Wylin'” earning more than 700,000 streams per month on Spotify alone and “Dangerous” ready to keep the momentum going, Always Never prepares to level up with Always Never, distributed by AWAL.